We first Published this post on Video Creating Tools on Oct 07 2015. Then, this week, a client asked about Video creation and editing, so I felt that you too might benefit from refreshing and Updating this post, so here we are! Why do you need video, or video creating and editing resources for that matter? To increase video traffic of course Yes? Its to increase your sales or whatever your end goal is for doing videos. So this is a question our son asked us months ago…and here is my answer a wee bit different from what I told him. We create videos so they are seen, to share knowledge further than we can do so in person. So the idea is to get a message to as many people as possible and increase sales. What better way than to create a video using video creating resources online and create an article that goes viral! Here is the deal, if you know Neil Patel, then you know he doesn’t write about something unless its trending. 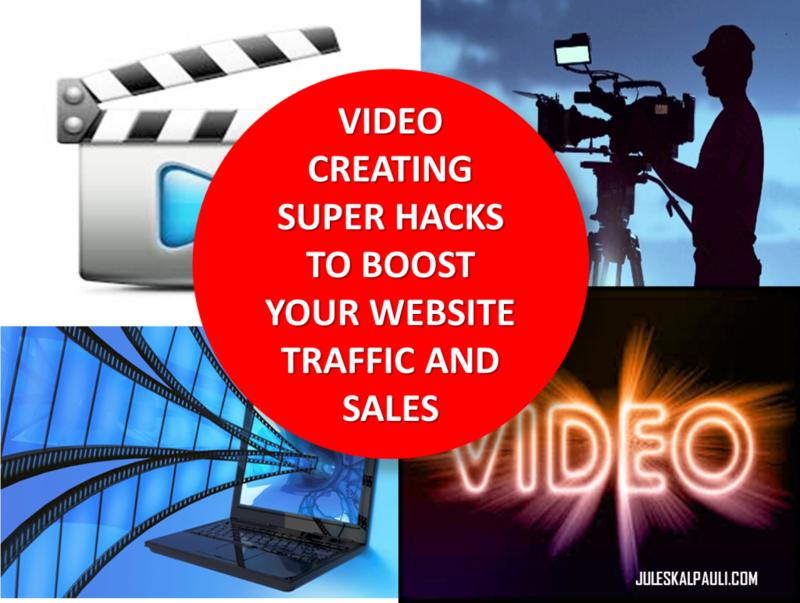 Well he just posted a blog on clever ways videos can attract new customers for you via Quicksprout…Need I say more? Okay so you may be a newbie or you just need a boost in your video creating plan? Yes? Today we are gonna share with you some video creating tools and resources that we have learnt in this Part #2 of some of the juice we learnt at a Mastermind! Trust me the copy and paste days are long gone. People are savvier; they want detail yet no lengthy videos. Attention spans have grown shorter yet our hunger for information has grown huge! Yet Video does help us build a sense of trust with our audience. 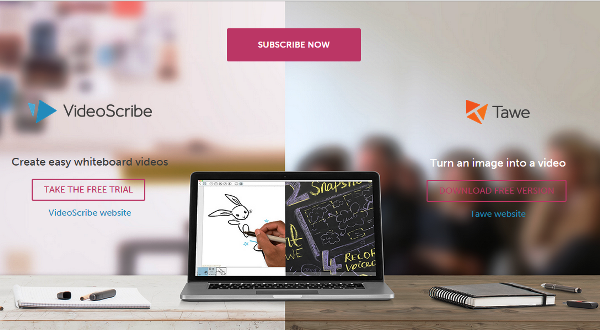 So below we share with you some video creating tools to blow your mind. We didn’t know most of these. 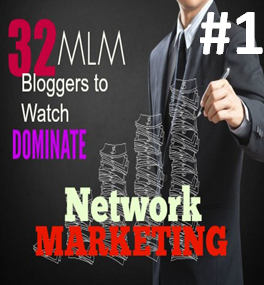 One of them we already shared in Visual Marketing Part 1 go check it out. You can shoot and create super professional looking HD quality videos. Even if you are shooting via online resources that make the process like child play. You can also upload a video from your PC, export from Facebook, or any other social platform. 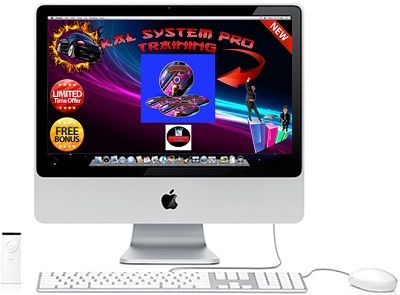 Then you get to play with some video creating and animation tools that will surprise you. You can add text, music, join two videos, slow or speed it up etc. Guess whats exciting; these tools aren’t limited to our PCs, we can download apps on our smartphones and tablets. Thus you can create a super video anywhere and with a swipe of a finger share it with friends, family or professionals. So what are we waiting for, let’s share with you 7 of the video creating tools we’ve learnt about so you too can create awesome videos in minutes, impress your target audience and make more sales. 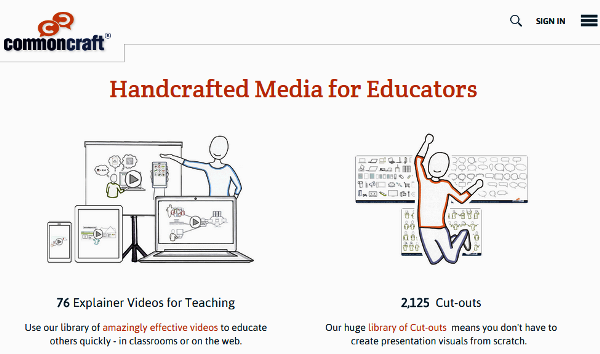 As per the commoncraft website, this is a “Handcrafted Media for Educators…” with a huge library of Cut-outs means you don’t have to create presentation visuals from scratch…sweet! This is what the Sparkol creators have to say: Sparkol makes tools to engage your audience. They’re like nothing you’ve seen before and you don’t need to be techie to use them. Your story. Our software. Let the fun begin. As already said this video creating resource called Animoto or tool was introduced in the last blog post. Julie actually shot a short 30 sec video for you. Go check it out here! This is our Favorite. Looking to make amazing videos in that look professional and also audios too? Then camtasia is your bad boy. We’ve always got tired of creating slides via PowerPoint (PPT) then shoot a video etc. then upload it. Now there is a tool to do just that and upload the lot to slideshare. By the way we now mostly use Camtasia PPT Add-on. Super cool way to record your Presentation and edit it so you can animate, have your PPT in MAC or PC add transitions and more cool stuff via Camtasia. Back to Sliderocket… Our slideshare is seeing some action lately coz of this tool. 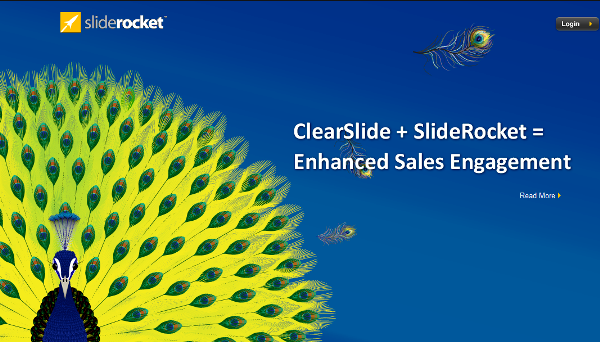 Sliderocket is your slides video creating presentation software for the webinar lover. You don’t need to download it, you just have to create an account with them. 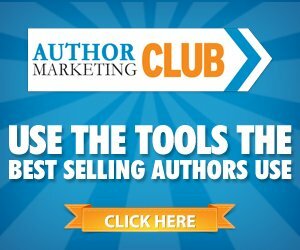 You are looking to drive quality targeted traffic to your blog and slideshare is a great place to do that with this awesome tool. Now while this is not strictly a video creating tool, we felt that you will find the information useful. 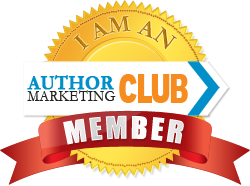 This is a great option if you need blog content or an ad video without paying copyright fees. There are some resources to tap into and we are gonna share a couple here! A lot of philanthropic independent artists and photographers take amazing images and footage at various events and locations and offer them royalty free. Usually you pay a onetime fee and you OWN THE images or videos fully. The first place you might know about to check are resources like Shutterstock and Fotolia. You could even check out IstockPhoto. But have you heard of Clip canvas or Video Blocks? Neither did we. Please be informed that these video creating or image resources are not free, they are simply ROYALTY FREE! So under this umbrella we have shared 5 images, footage, audios and visual effects resources royalty free for your professional video creating pleasure! Video Creating resources #7 Your Video Distribution Tips! You didn’t think we would give you all these video creating tips and not help you out with getting eyeballs didja? Once you have created that video above we couldn’t let you just upload it to youtube and go to sleep. YouTube is simply one of many. As Neil Patel stated in his article on the 6 questions you must ask to create content. You must play big and play to win. 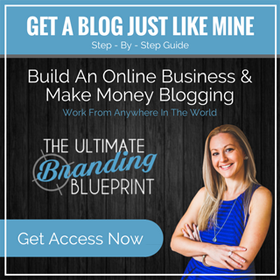 There are now 40% more bloggers all looking to make money via their blog so you gotta get creative. Julie and I are upping our game. So there’re services that allow you to publish your video to all your online social platforms, video & photo sites, not forgetting our blog. 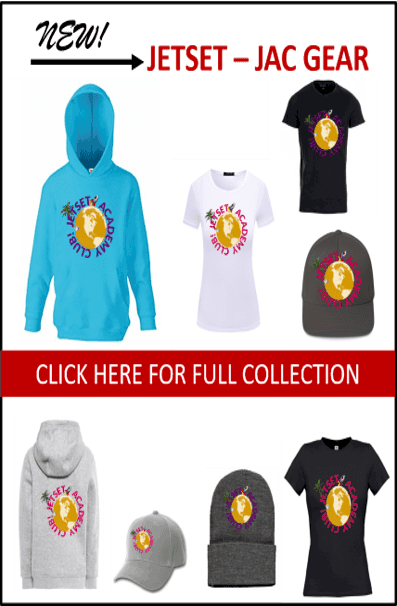 Just like you syndicate your blog, you can syndicate your videos. Of course there is a fee involved in some. This was a mastermind not a free coupon session. #1. Fiverr – Yes you heard lolol. There are several people on fiverr ready to do the work for you for a mere $5. Like virtual assistants only one off. Simply head over to fiverr.com and well search. Make sure you chose someone with lots of Great reviews and do ask them some questions about their service speed, deliverables and authenticity of reviews. #2. IFTTT – If This Then That can be the Hootsuite of your video distribution. A service for content creators and advertisers. Looking to seed your video to top social networking sites, this is your bag! Trust me I am not forgetting the Hot and trending Facebook Lives. Make sure you meet the hack the algorithm read our review of that here! 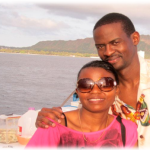 In fact Julie did a Video on creating a better customer experience by leveraging Surveys. And in the next episode…We will share some cool tricks gurus NEVER TELL YOU on how they get so many views on their videos and convert more blog readers into customers. Even when you use the exact same Keywords as they do, you still get a few views. Most of them from friends or a few clients…Well, we got the sauce and we feel its time the masses knew about them! So did you get value from our “7 Super Cool Video Creating Tools To Rock your Website Traffic” post, then you’re gonna love Part 3. Meantime, please do like, share and let us know your thoughts below. These are great tools to use! Thanks so much for the recommendations! I have done a few videos, but nothing this in depth. This is some great information. These are all such useful tools! I’m always shocked at how many different things are out there. I personally use videos to supplement my content on my blog. And I can see more viewers turning into subscribers through that. Great tips, btw. Thanks! Thanks for the tips here. I need to create more video content going forward. Wow, amazing tools, I will check out few of them to increase traffic on my website. I definitely could use some improvement in video visuals in general. Thank you for sharing. 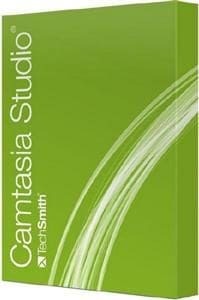 Only heard of Camtasia but haven’t tried it yet. Will check out Sparkol and Animoto. Thanks for this! I am actually just getting started on making videos, thank you for sharing such valuable resources. Now, I can easily get my goals achieved. I definitely could use some improvement in upping my video game. I will have to check out some of these creative tools to be able to do with my video creation. Thanks for the information. I don’t usually do videos on my blog because I don’t think they are of good quality to post on my social media accounts. I will check on these tools you listed and see how they work for me. I have been learning quite a lot about videos lately and at the moment I am interested in transitions. They have such a big power in how a story gets told on the screen. Such an helpful piece of information, love all your tips. I am thinking about creating videos and your tips will come in so handy! I have so much to learn! I’m really hoping to expand into video content this year. Thank you so much!! I’ve been thinking about creating videos. This encourages me to take the plunge. I will definitely check these creating tools. I always insert video on my blogs and my posts! It helps, organic views add up! So important to have a great video creating tools that can help us. Glad you do too Alexandra, it does help with bounce rate too 🙂 #Boom 2 birds one stone! These are all great tips. I know of Sparkol because my friend uses it. I need to check out the rest. I have never heard of some of these tools and am going to check out each of them. Thanks! Thanks for sharing this wonderful resource. I have been thinking of making videos and now I know what resources to use! This is something I still have to incorporate in my blog. My daughter and her husband are very good with video editing and they have a very successful youtube channel. I will be looking into adding some visual/videos to my blog soon. Thanks for sharing this great resources, I haven’t tried some of this yet, I’ll definitely check these out. Wow thanks so much for all these great resources. You’re so informative and this post is super helpful. Much appreciated! 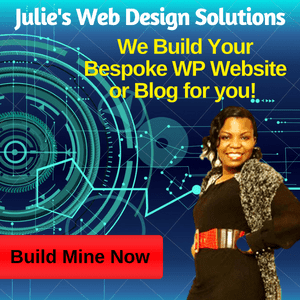 Thanks Julie for these awesome video marketing tips. Happy you found the information useful! We love to share our training and results too. ILT rocks. Thank You Julie for all of the great resources for making videos. I know I definitely need to start making videos to add more content to my blog posts. You have inspired me to get a video done today. Even impacting one person to take action is an awesome result. Glad to be of service. Go get them Liz. Wow, that was a lot of notes I just took. Thank you for the information. I know I need to start using Slideshare because it is owned by Linkedin. Its time to rock Video. we got the tools, now its up to us! Mike Hobbs does share super value so I know whatever he is sharing it works LuAnn. This is a wonderful follow-up to the base you laid in the last post. Amazing where you two find all these tools. Great resources to use for getting the videos out there. Thanks so much! No sense making the videos if they will not be seen — eh? We attend events and masterminds Carol. Not just company sponsored ones but Networking and business events even niche specific ones like this one. And we are on a mission to not only learn but share the information we learn so we can do our bit to level the playing field. 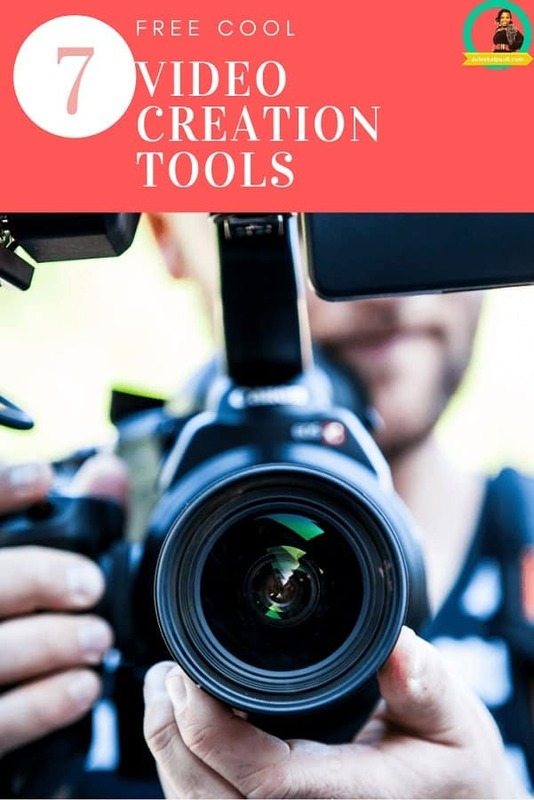 These are definitely great resources Julie from these tools when it comes to creating great video content! Yet any tool can be a super winner or a dud depending in whose hands it is and how determined they are to make it work. WOW I love it! I didn’t know about most of these resources! Thank you for sharing them! I love using video and the tool that works well for me is screen cast omatic. They have a free version and paid version. We to use screencastomatic for short video recording Lorraine. But for longer esp. training sessions or webinars Julie usually uses NCH. I have been looking for resources that I can use to add video to my blog. I am so happy that I read your post. Thanks for this! 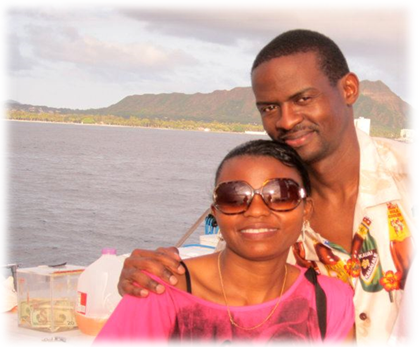 Glad to be of service Antoinette & that you found value.